This week we will be stocking up on cleaners! 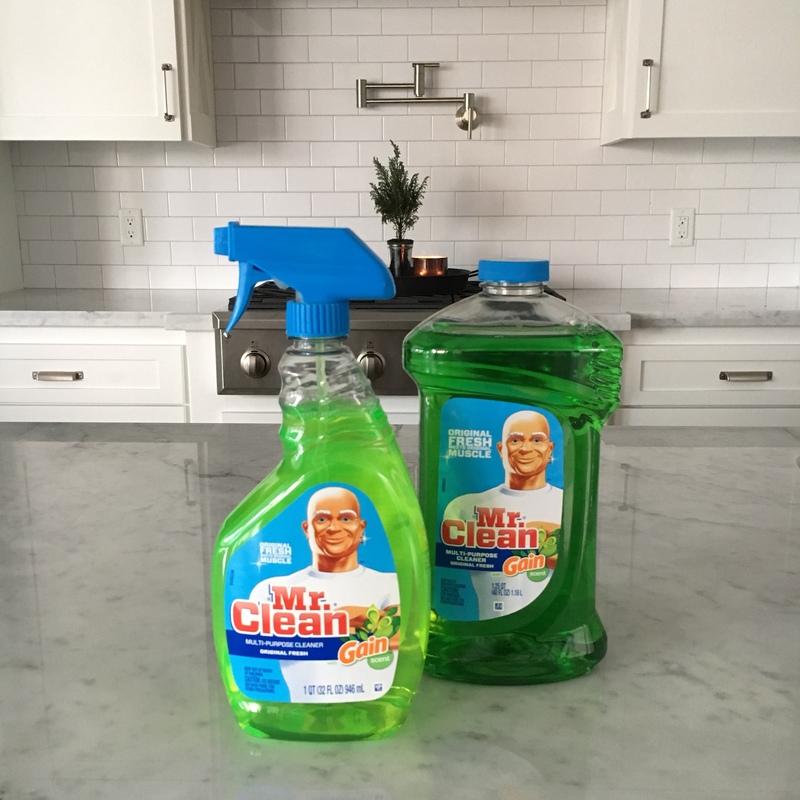 Dish soap and detergent, laundry detergent, bleach, stain removers, counter spray, stainless steel spray, stove and oven cleaner, windex, toilet bowl cleaner, shower sink and tub cleaner, all purpose cleaners… whatever you use to clean, grab an extra or two! I’ve been making my own shower, sink, and tub cleaner for years, so I stocked up on the ingredients as well as extra spray bottles to put the cleaner in. You can find more about my DIY homemade cleaner here.